The study showed nap-deprived toddlers completing the solvable puzzles had a 34 percent decrease in positive emotional responses compared to the same children completing similar puzzles after their usual midday naps. The study also showed a 31 percent increase in negative emotional responses of nap-deprived toddlers when they attempted to complete unsolvable puzzles when compared with puzzle-solving attempts after they had napped. 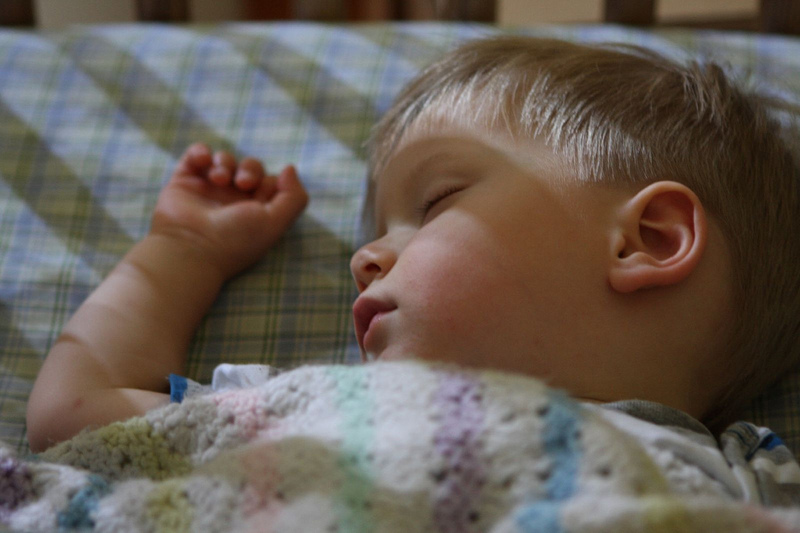 The research begs the question whether children who consistently miss naps are at a disadvantage in their development of emotional intelligence, or ability to retain what they’ve learned. Children who are particularly negative may have difficulty making friends or creating positive relationships with caregivers. “This study shows that missing even a single nap causes them to be less positive, more negative and have decreased cognitive engagement” said LeBourgeois. The reason that sleep is so critical is still somewhat of a mystery, however research published in the September 2013 Journal of Neuroscience , as reported by BBC News suggests that brain cells that produce insulating myelin are boosted in REM sleep. This could be one of many factors that contribute to the positive impact of sleep on brain function. Entry filed under: Emotional Intelligence, Health, Research. Tags: brain development, emotions, EQ, naps, positivity, sleep.